Dustin has worked professionally in the gaming industry since 2008. While working with Craig Van Ness and Rob Daviau on projects such as Battleship Galaxies, Dustin developed a deep passion for hobby games with accessible rules. 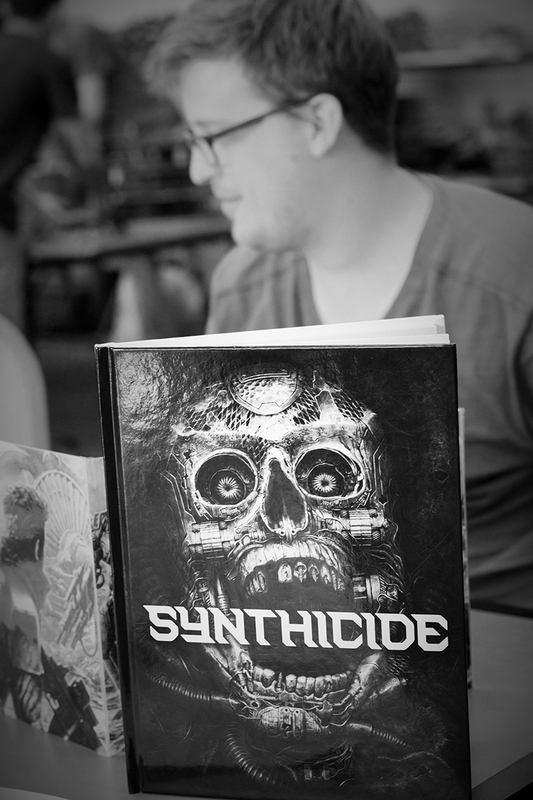 Synthicide is Dustin’s first entry into the RPG market, with many more projects to follow.